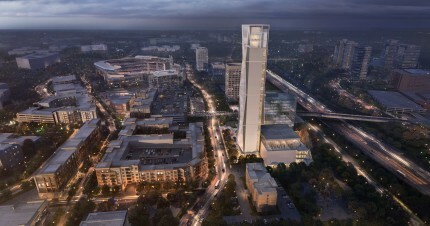 thyssenkrupp Elevator announces new inspiring R&D and corporate facilities near SunTrust Park, home of the Atlanta Braves. The building will serve as new headquarters for thyssenkrupp Elevator Americas. 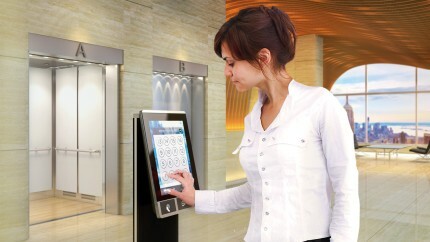 Thanks to AGILE, passengers from thyssenkrupp Elevator can reach their destination faster, as building managers can group people more efficiently and allocate them to the elevators designated by floors. 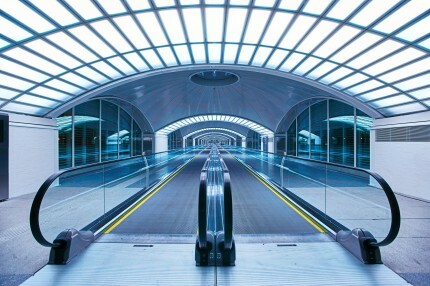 Passenger flows can be adjusted in real time and touchscreens as also dial-up terminals can be perfectly personalized. With the partnering project “SEED” young people in regions with severe youth unemployment rates shall be supported. In the first phase of Project SEED, up to 60 SOS youth in Colombia, 100 in Brazil and 130 in India will receive assistance from thyssenkrupp and its employees in the form of soft and basic skills training, career guidance, entrepreneurship support and real-world work experience. The aim is to help these young people successfully become employable, independent adults. The first phase of the program will last for one year. thyssenkrupp introduces the new HoloLinc process, which enables customers to view the stairlift solution in their own homes and get their customized solution up to 4x faster. 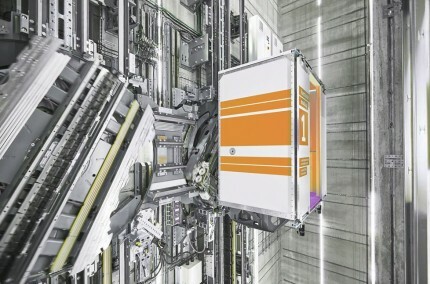 thyssenkrupp presents the first fully functional unit of the MULTI, the world’s first ropeless and horizontal moving Elevator, in the test tower in Rottweil. The design cabin of the innovative MULTI elevator system has won the German Design Award 2018 in the category “Buildings and Elements”. The design award, presented by the German Design Council, is one of the internationally leading awards for groundbreaking design concepts. 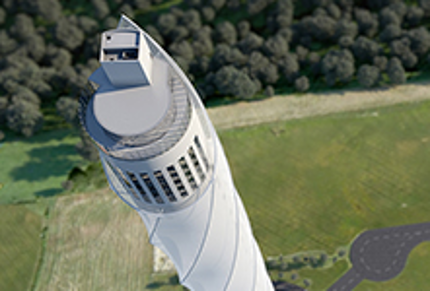 thyssenkrupp Elevator opens Germany's highest observation deck at 232m on its test tower in Rottweil. The test tower is now full in operation. 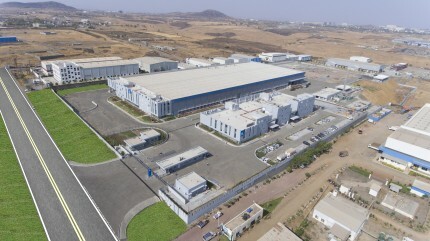 The new plant in Pune, India, thyssenkrupp bundles local production and engineering skills in order to respond to specific customer needs. The aim is to promote intelligent and efficient urban mobilitiy. 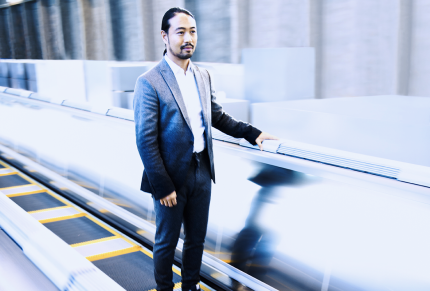 With some 100,000 escalators and moving walks installed worldwide, we’re helping improve urban mobility in cities everywhere, today and tomorrow. We launch MAX, the elevator industry’s first real-time, cloud-based predictive maintenance service solution. We acquire Lift & Engineering Services Ltd. (LES), a family-owned elevator company with a strong local presence in London and the Midlands. We hold a ceremonial groundbreaking for the Rottweil test tower where we’ll test the MULTI and featuring Germany’s highest viewing platform. 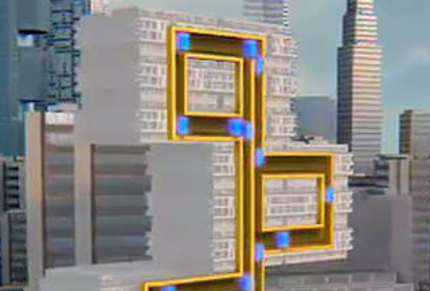 We present the MULTI concept, the world's first rope-free elevator. We launch ACCEL, a new transportation system that helps alleviate traffic congestion at metro stations and airports. We launch iwalk, a radical new engineering approach to moving walks. A pitless modular concept addresses most conventional design restrictions and offers new possibilities for architects and owners alike. 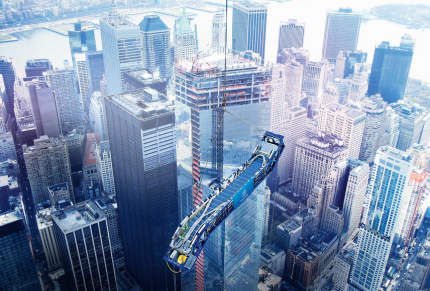 thyssenkrupp supplies elevators and escalators for One World Trade Center in New York City, U.S., among them the fastest elevators in the western hemisphere. We open a new elevator plant in Madrid, Spain. 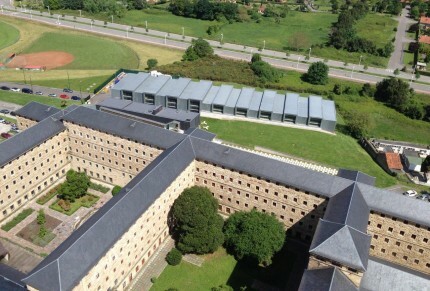 We launch our most advanced real-scale prototyping laboratory, the thyssenkrupp Innovation Center in Gijón, Spain. We install the first bed TWIN elevators in the world at the Royal London Hospital. In addition to the three bed TWINs, the major project also included 2 regular TWINS and 37 conventional lifts. We inaugurate the most modern production site in China for escalators and passenger boarding bridges in Zhongshan. We install the tallest freestanding escalator at Zeche Zollverein, a former coal mine industrial complex and today a UNESCO World Heritage site in Essen, Germany. 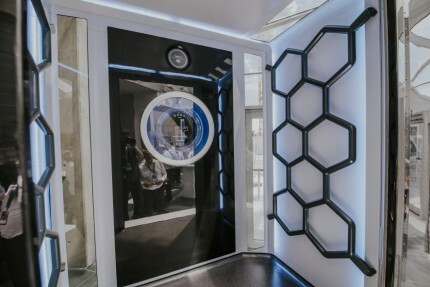 Seed campus, our first elevator in-house training center, opens in Madrid, Spain. Today our global training network consists of 12 locations in Europe, the Middle East, Asia and the Americas. This network enables our technicians to keep pace with current and future requirements. 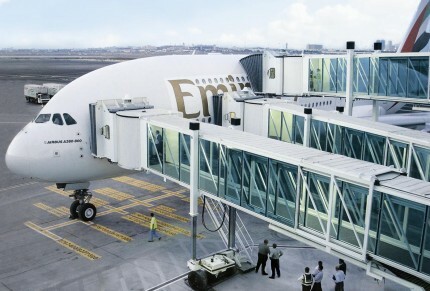 thyssenkrupp Elevator supplies its first passenger boarding bridges for the Airbus A380. 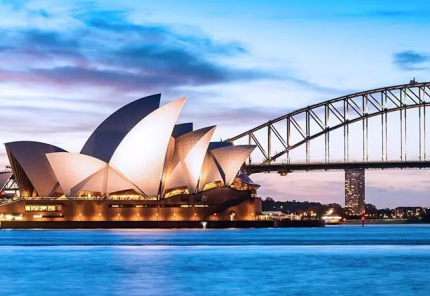 The company is awarded a service contract for the Sydney Opera House, Australia, and a US$50 million contract to equip Dubai International Airport with 117 passenger boarding bridges. 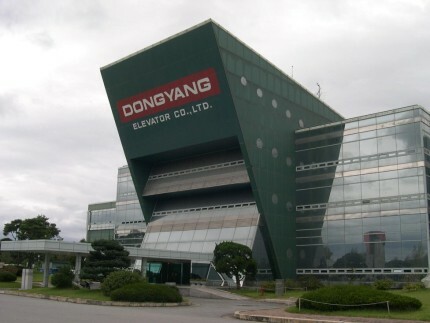 A joint venture with Dongyang Elevator, South Korea, positions us for further expansion in the Asia Pacific region and leads to the establishment of a dedicated business unit in the region in 2003. 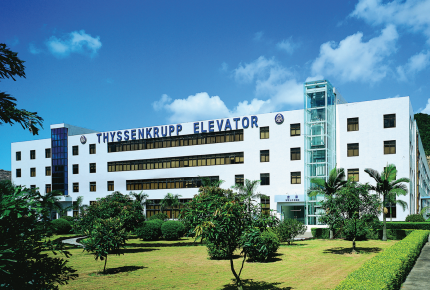 We change the name of the company from Thyssen Lifts and Escalators Limited to Thyssenkrupp Elevator UK Limited, reflecting the company’s global brand identity. thyssenkrupp Elevator opens its third research center in Stuttgart (Germany), in addition to centers in San Diego (U.S.) and Nice (France). We install the world’s first elevator with two independent cabins in one shaft at the University of Stuttgart. The acquisition of Kone operations in South America increases our impact in one of the world’s most dynamic regions. 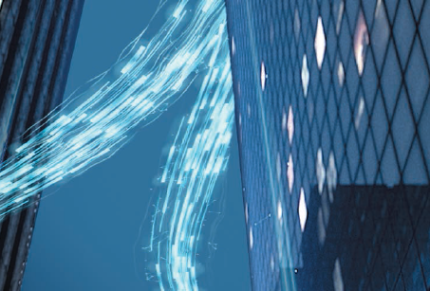 To address the growing importance of our elevator business, we create an independent corporation – today’s thyssenkrupp Elevator AG - under thyssenkrupp AG. At 100 meters long and a 30% slope, we deliver what was then the world’s longest escalator at the Namesti Miru subway station in Prague. We install high-speed elevators at London’s British Telecom tower, operating at 7 m/s – the fastest in the UK. 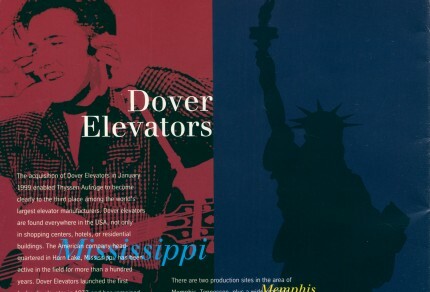 Acquiring Dover Elevators in the U.S and Canada makes us the world’s third largest elevator manufacturer. We acquire Hammond & Champness, a UK elevator company established in 1905, as a part of thyssenkrupp Elevator’s acquisition of Dover’s global elevator business. 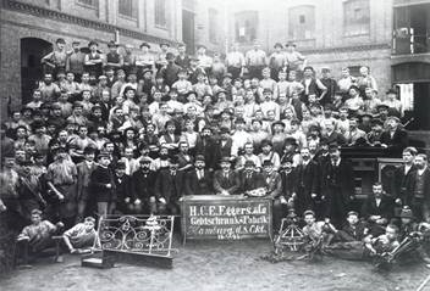 At the time, Hammond & Champness were one of the biggest elevator companies in the UK. 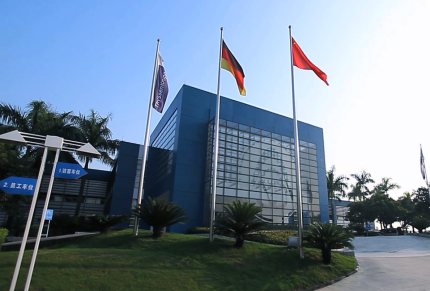 The launch of thyssenkrupp Elevator China and a dedicated elevator and escalator factory in Zhongshan, China, marks our entry into the Asia Pacific region. 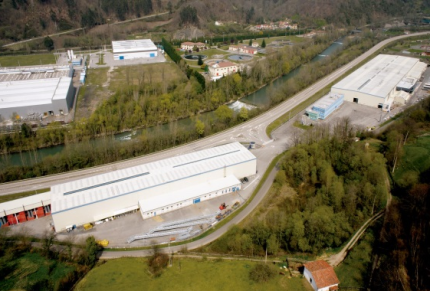 As thyssenkrupp Elevator grows, production capacities expand and a new escalator factory starts up in northern Spain. The acquisition of the Dutch chairlift manufacturer De Reus signals the start of our Home Solutions business. 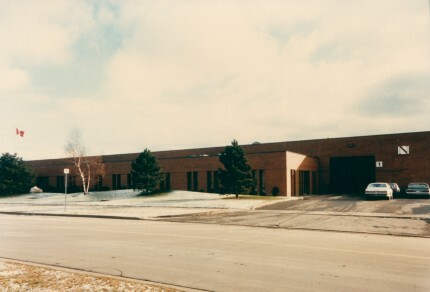 The leap across the Atlantic takes place in 1986 with the acquisition of a stake in Northern Elevator Holdings Ltd. in Toronto. With a foothold in Canada, the U.S. market gradually begins to open up. 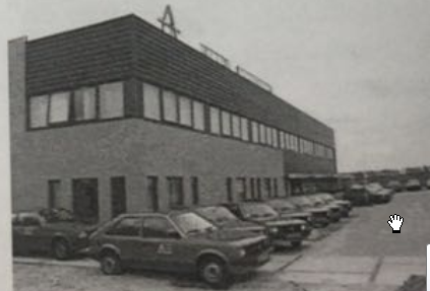 The most important acquisition in Germany is the takeover of M.A.N.-Aufzugbau in 1984. It marks the start of our expansion in Europe. The focus in subsequent years is on internationalization. 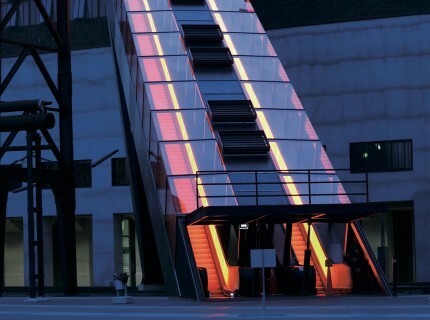 Our elevator and escalator business dates back to the 1860s and 1880s when our predecessor companies were founded in Hamburg and Stuttgart, Germany. 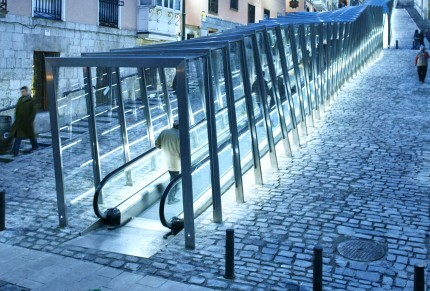 They develop and install the first vertical conveyor for people called Paternoster in 1890 and Germany’s first escalator in 1906. In the 1950s, former Thyssen Industrie acquires a stake in these companies. 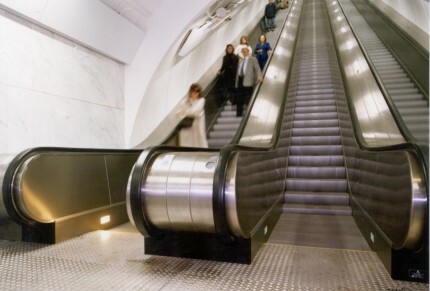 After 1970, the acquisition of several smaller elevator manufacturers in Germany and Western Europe, combined with the construction of an elevator factory in Neuhausen near Stuttgart, leads to major developments in elevators and escalators.